Real and unique attractions in Cuba, experience which is worth to save on your annual budget. 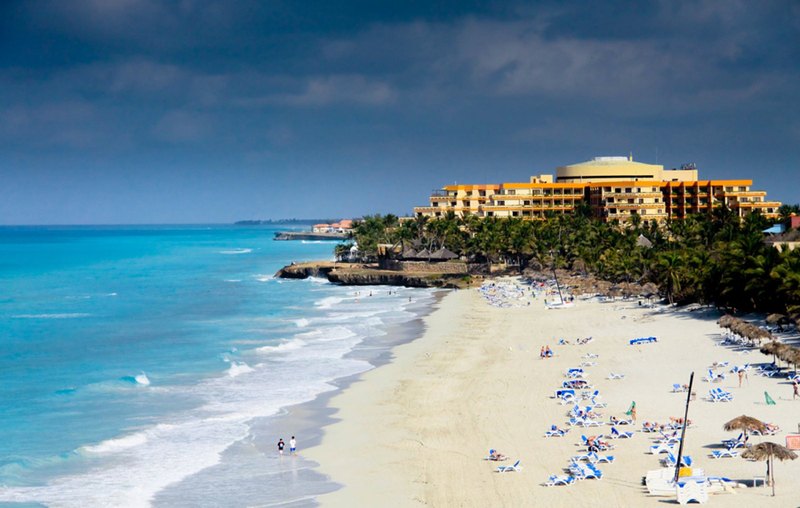 Cuba is the largest island in the Caribbean Sea and the most populous. 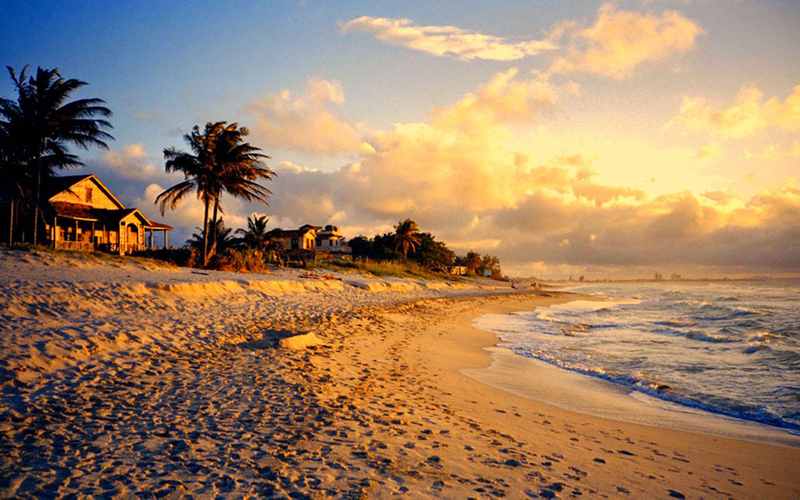 Play an important role in tourism in the Caribbean attractions in Jamaica and Attractions of Antilles . 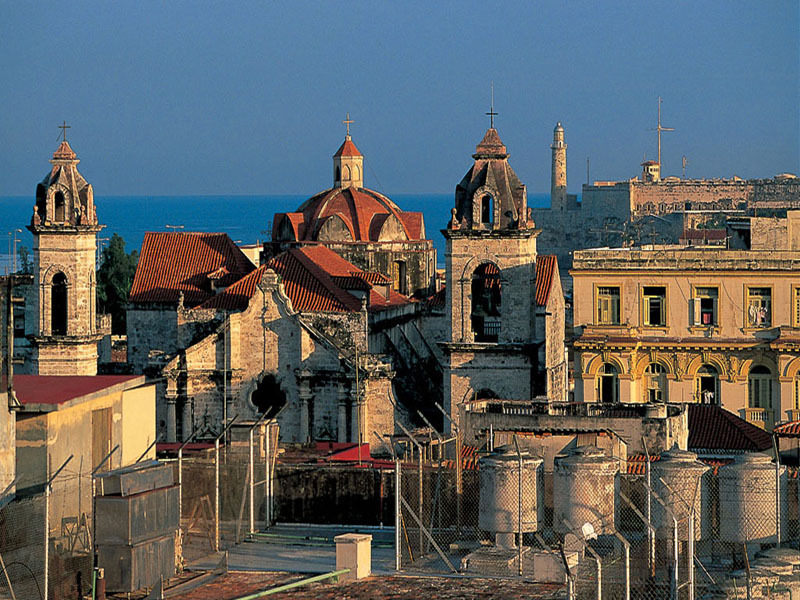 The attractions in Cuba are many, both natural and architectural. There are many monuments from the time of Columbus. He first set foot on Cuban coast, naming it Isla Juana. 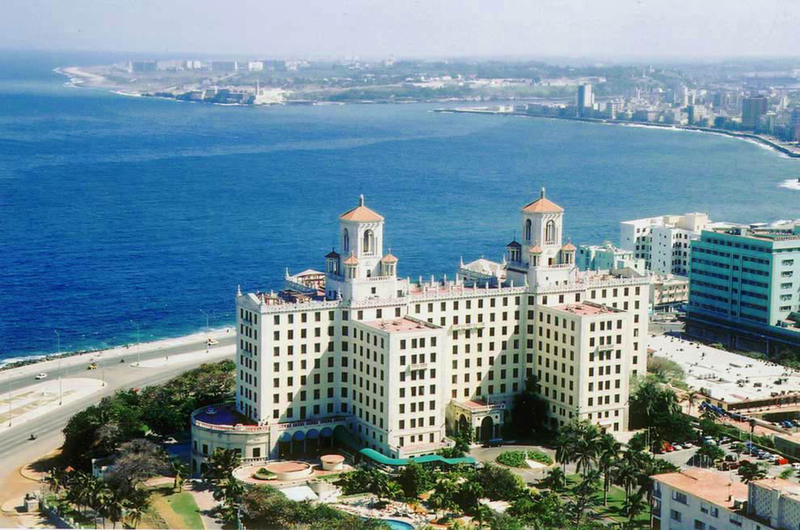 One of the attractions in Cuba, particularly Havana's Morro Castle. This is a historical monument of Cuba, built at the entrance of Havana Bay. Has served to protect the city in case of attack from the sea. Today Moro Castle was turned into a museum. Interest to tourists is a fortress and lighthouse of the main palace building. The guns of the fort are rusty, but are well preserved and sewer collapsing bridge. Parque Nacional Ciénaga de Zapata: This is a world famous national park covered with mangroves, swamps and rain forests. 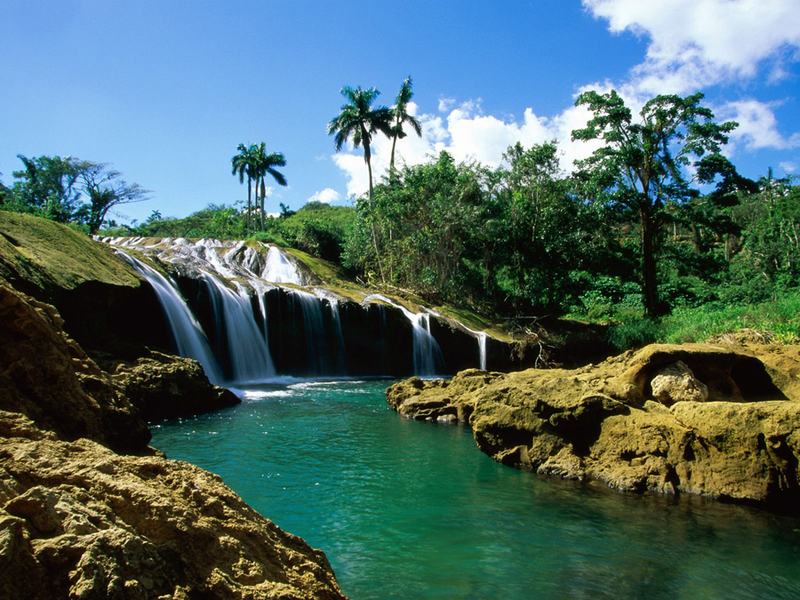 In this vast area of nature in Cuba has an abundance of species of flora and fauna. 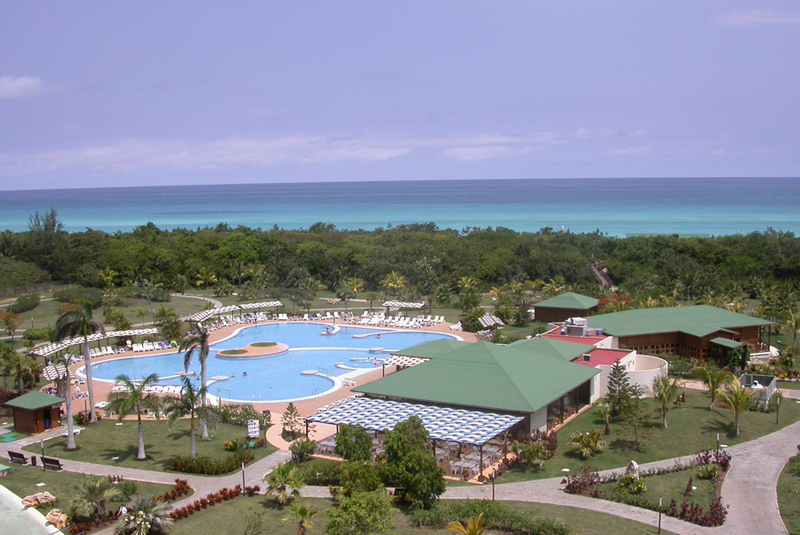 Your best choice in the attraction of Cuba is to head to the park Playa Larga, because there's everything - beach resort area with catering and conditions of scuba diving. 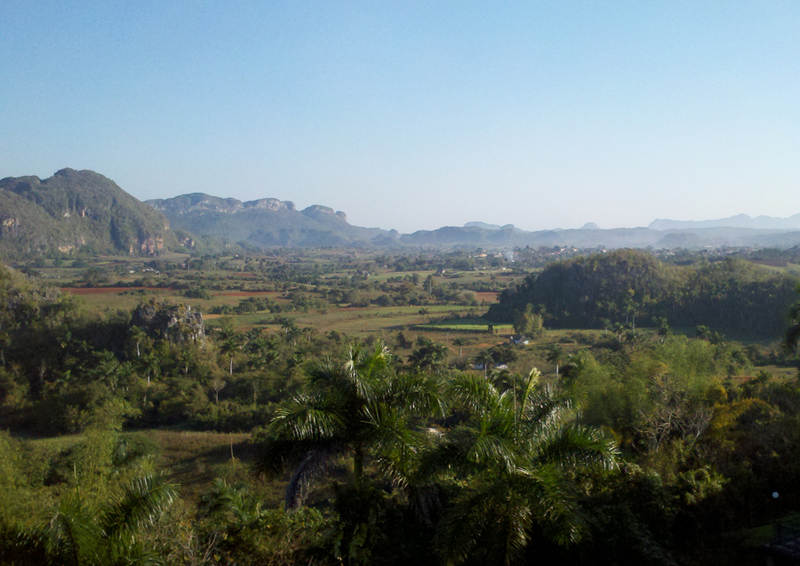 Natural attractions in Cuba are spectacular. Let's start with the Sierra Maestra. This is the longest mountain range on the island. Spread in three areas that tourists can freely visit in purpose built ecopaths. These are: Parque Nacional de Turquino, Nacional Sierra Maestra and The Gran Parque. Another interesting attraction in Cuba is the second largest city of Santiago de Cuba. It has great cultural and historical heritage. 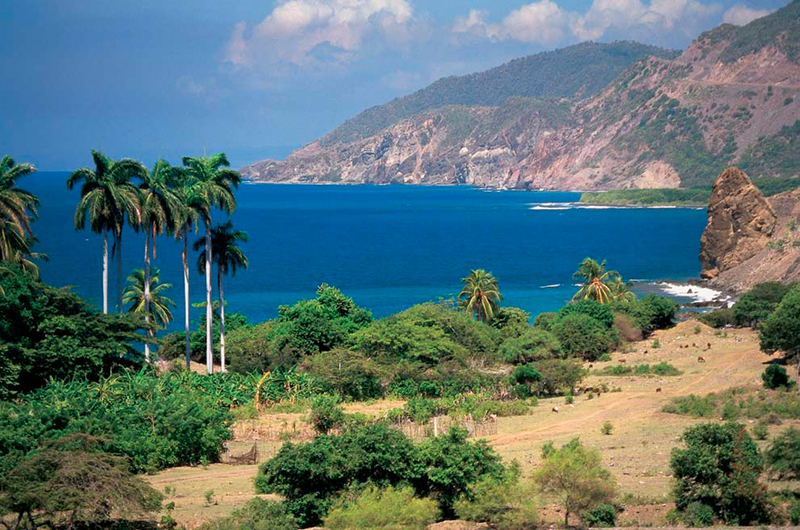 Santiago de Cuba has a well developed hotel infrastructure and beaches near the city are perfectly maintained. Upon entry into the city tourists feel his spirit. Hosts annual festivals and carnivals. 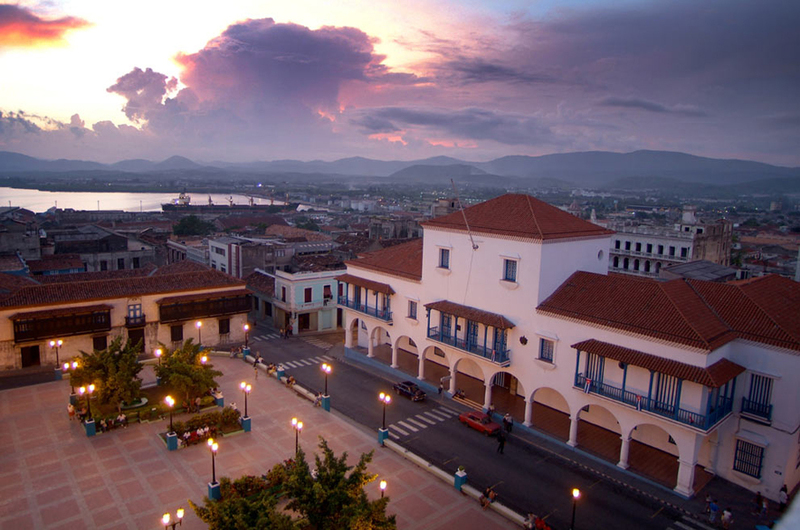 Santiago de Cuba is one of the first cities in the country, founded by Diego Velazquez. That is why there are many well-preserved monuments from the colonial period. Here is the first house built in America, the first cathedral and the first museum in the country. Visit Parque Cespedes and the central square surrounded by buildings of different style (colonial and modern). 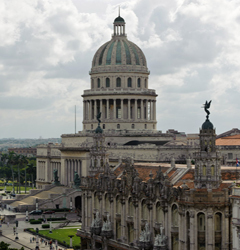 Visit the City Hall in 1959 that Fidel Castro announces the victory of the revolution in Cuba. In Havana museums are at each intersection. There is a museum of science, art museum, museum of cigarettes and cigars, and Museum of the alcohol rum. Museum of the Revolution housed in the presidential palace. Interior decorations are exquisite inlaid jewelry from the American company "Tiffany." Near presidency is Revolution Square in the center of which is the monument of Jose Marti 138 meters tall. Around Havana several forts that guarded the city from pirates and later the British.